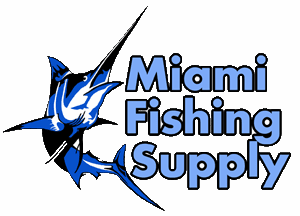 Rigged Flying Gaff Miami Fishing Supply, complete selection of offshore fishing tackle, marine electronics and boat supplies. 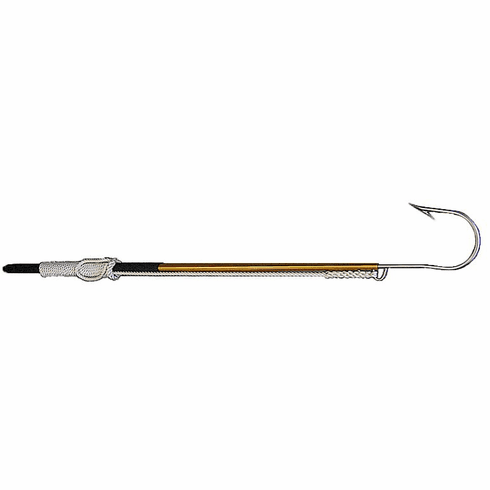 Just add this item to your order when purchasing a flying handle and hook and we will professionally rig your gaff. Spliced to the Fly Gaff hook is 30 ft. of 1/2" nylon rope.